Whether you’re acutely aware of what EDI is, and you’re already using it, or a company you want to do business with requires you to use EDI – you most likely want to get the full benefits that EDI potentially offers. After all, who doesn’t want to make their business more efficient? EDI is a technology that allows businesses to communicate electronically through a secure, reliable, lightning-fast channel. 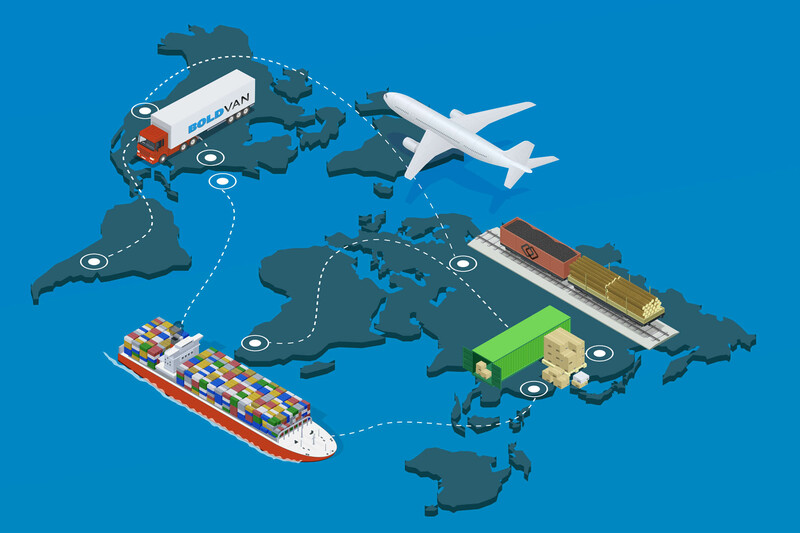 EDI communications are used around the world in virtually every industry for all kinds of business processes, from managing shipments from manufacturers to fulfilling orders from storage warehouses. EDI benefits businesses by eliminating manual data entry, improving the accuracy of data in conventional processes, and by speeding up the workflow of a wide variety of business tasks. Ultimately, EDI exists to make life easier, save you time and money, and make your business as efficient as possible. However, to enjoy these benefits, you first need to become EDI capable. EDI capability simply means your business is capable of using EDI. 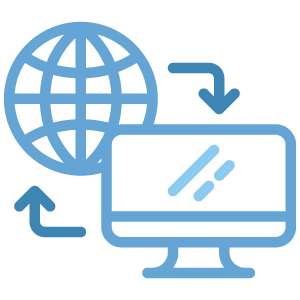 Thousands of businesses rely on EDI for exchanging business data, and many of them require the companies they do business with to be EDI capable, as well. Examples of companies that require their vendors/suppliers to have EDI capability are Walmart, Costco, Amazon, Caterpillar, and many more. As you can imagine, simply being EDI capable gives your business more opportunities than it had before. However, being EDI capable is only the beginning. 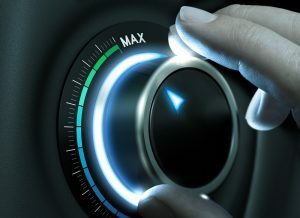 To truly maximize your efficiency, you have to start pushing your EDI capability even further. Many businesses use EDI because one or more of their trading partners require it. That’s fine, but EDI has so much potential beyond EDI compliance. There are countless ways to expand your EDI capability, whether you’re in retail, logistics, manufacturing, or any other industry. We’ve covered many of these strategies on our blog for you to explore. 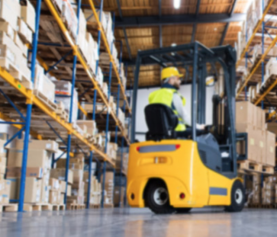 EDI is the essential technology for optimizing your supply chain – whether you’ve got hundreds of vendors and suppliers to manage communications with or you’ve only got a few. 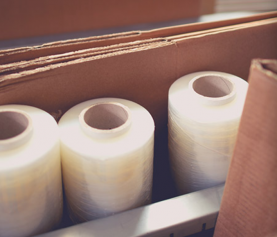 Once you start analyzing the details and looking for more ways to increase the efficiency of your supply chain, you’ll begin to appreciate the full EDI capability that you have available to you. Your EDI service needs to be cost-effective to get the most of your EDI capability. Otherwise, it defeats the purpose. In the past, businesses had to invest a ton of resources upfront to develop their in-house EDI system and staff a team of EDI specialists to manage everything. Fortunately, those days are long gone. Now the most cost-effective, and easiest, way to implement EDI is to outsource everything to an EDI service provider. 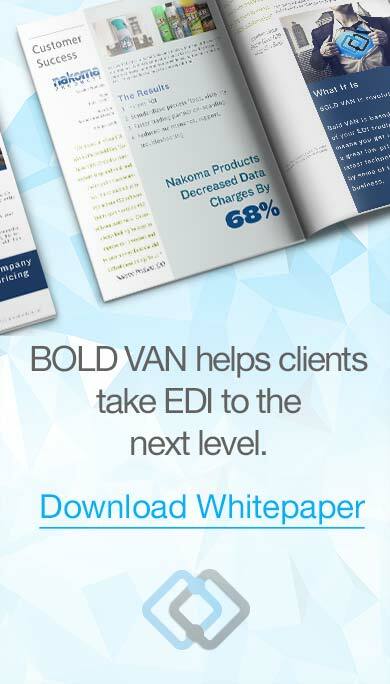 While all EDI providers aren’t created equal, many such as BOLD VAN will handle all of your EDI needs for one monthly fee. We help you maximize your EDI capability by maintaining a robust and reliable EDI network, helping you with EDI compliance, onboarding new trading partners for you, and keeping you up-to-date with all of the latest EDI information and strategies to improve your business. 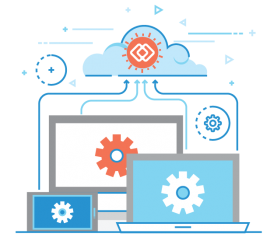 To maximize your EDI capability, we provide a cloud-based web portal that you can access from any device with an internet connection. That means you don’t have to be at the office to view EDI data, send messages, and maintain full visibility of your supply chain. 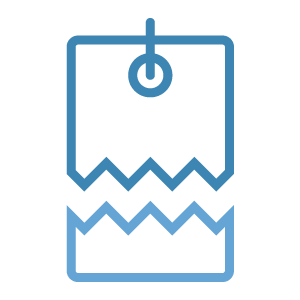 Unlike typical EDI service providers, we offer the most cost-effective pricing model on the market – Trading Partner Pricing. What that means is you get unlimited EDI data each month and only pay for the amount of active trading partners in your network, not for the amount of kilo-characters you use. Contact us today to learn more about how EDI can benefit your business!